Big Sean went to see the new 'Straight Outta Compton' movie. 16. 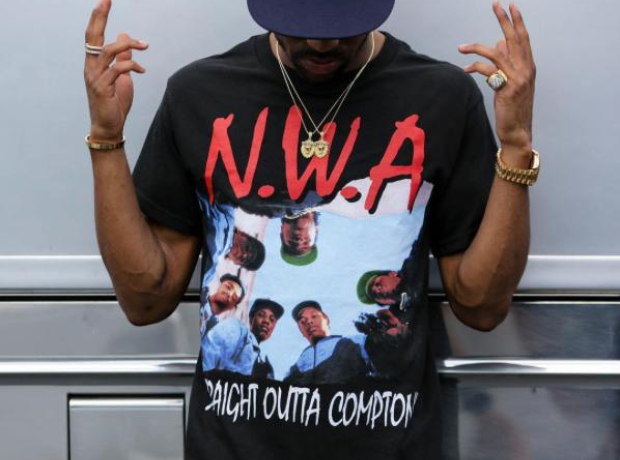 Big Sean went to see the new 'Straight Outta Compton' movie.